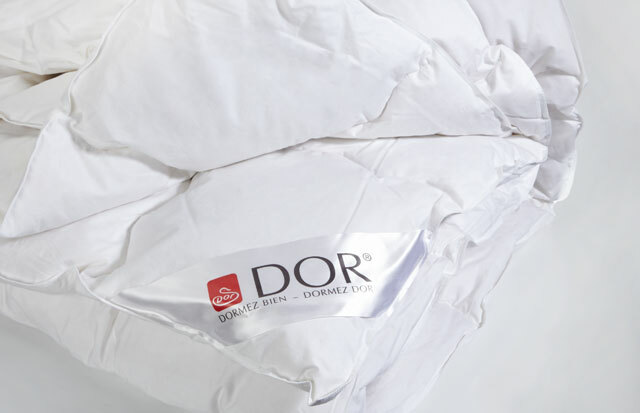 DOR® is an renouned brand for healthy, natural sleep. 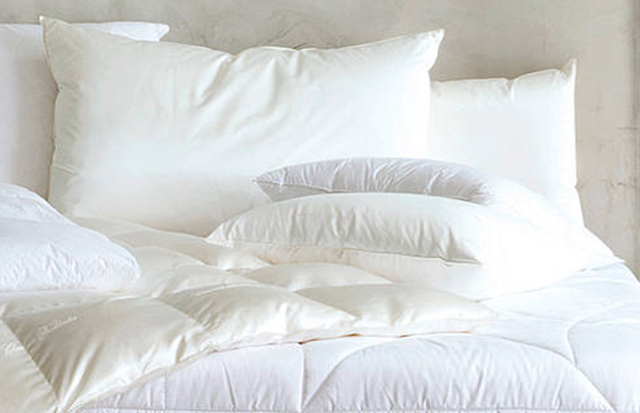 The name Christian Fischbacher is internationally established and stands for class and style in bedding, quilts and pillows. 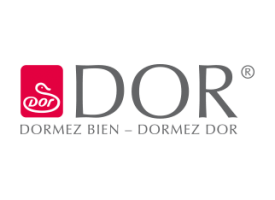 Dorbena AG proudly developed a sleep philosophy based on customer needs as well as the highest standards in workmanship and materials. 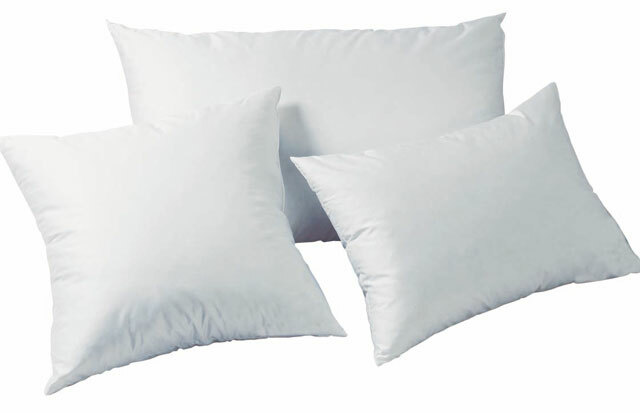 SANITIZED AG has been their long-term partner in offering comprehensive hygiene protection for revitalizing sleep. 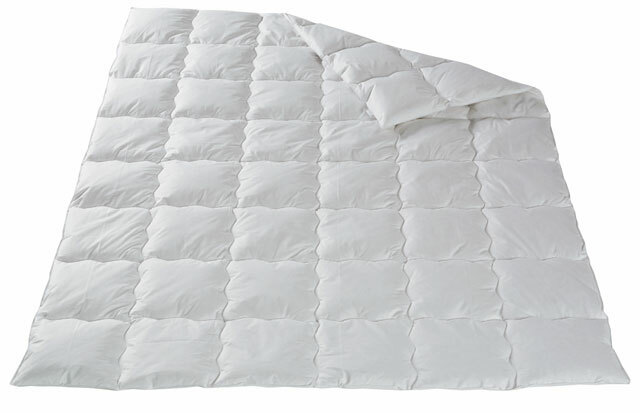 The Sanitized® hygiene function is integrated not only in the cover textiles but also into the filling materials. It ensures long-lasting protection against dust mites, bacteria and fungi.